At Suiderland Plase, quality control is non-negotiable. 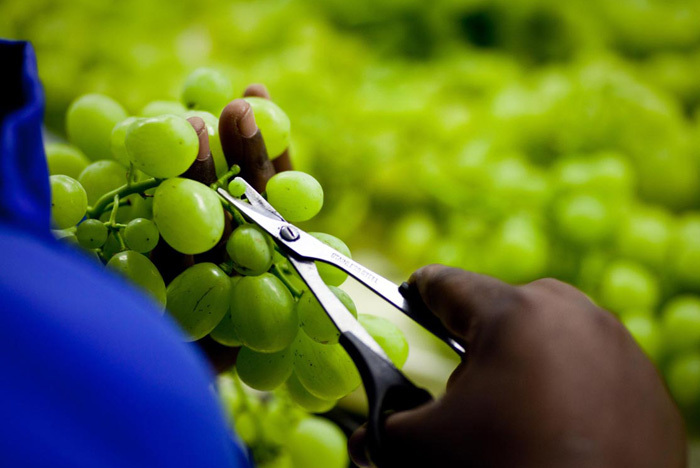 We pride ourselves on the good quality of our produce and consistently strive to provide our clients with the excellent service and the best eating quality citrus and grapes that they have come to expect from us. 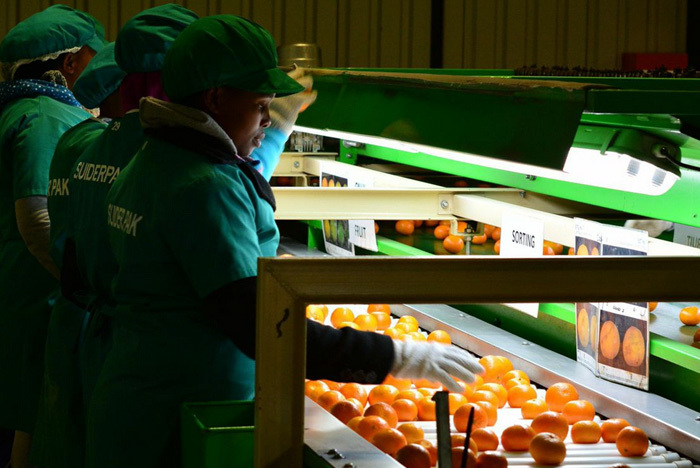 Suiderland Plase implements strict specifications to deliver first class fruit to our clients from the soil that nourishes the crops to the careful, sorting, packaging and timely distribution of goods. 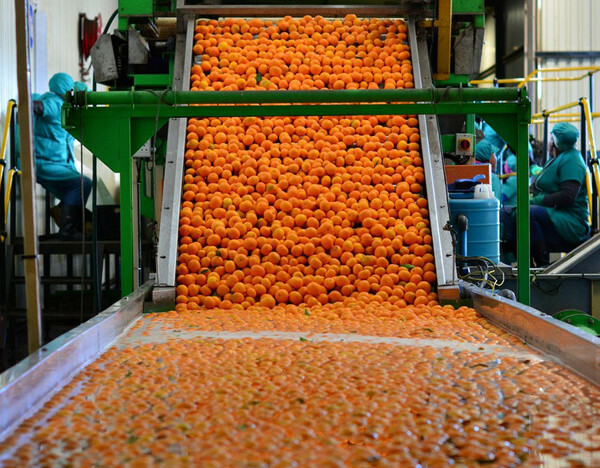 We know that size does matter when it comes to fruit, so careful measuring takes place to ensure the preferred size fruit is delivered according to a client’s requirements. 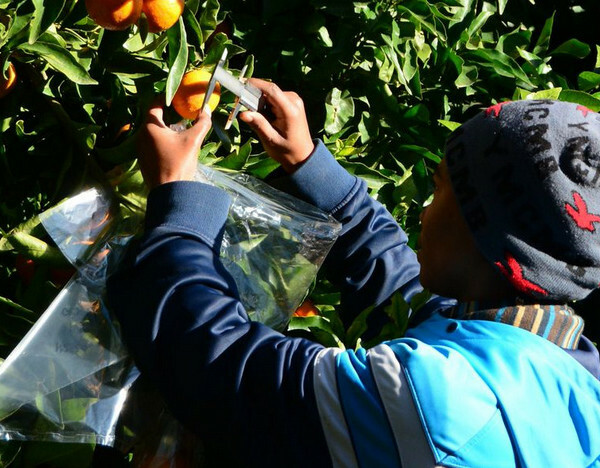 In our citrus and grape farming industry, outside appearance is as important as “eating” quality (taste and flavour). 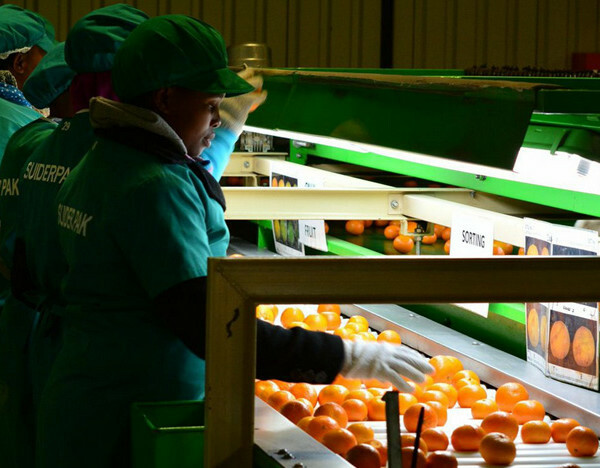 Because of our high standards, all our fruit are measured for internal quality – TSS% (sugar), acid ratio, eating quality, skin colour, seed content and pressures before harvesting begins. 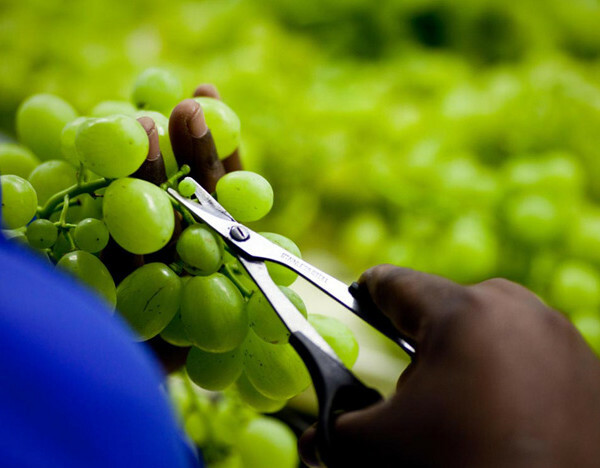 On the grape front, all the cultivars are checked by a quality controller on the packing lines and again by a final quality controller before being palletised. 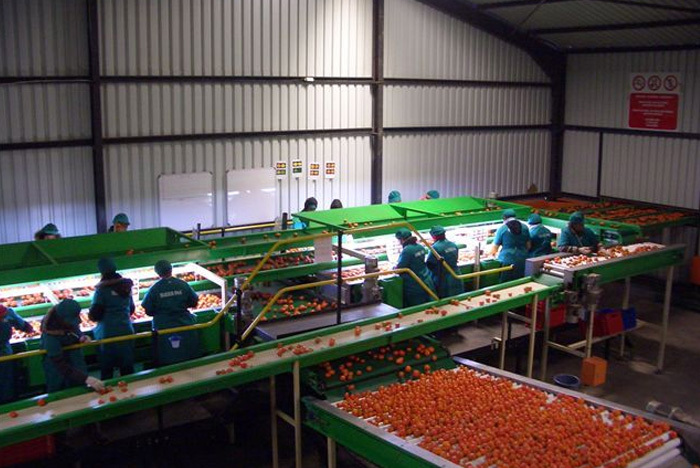 During packing we ensure that every punnet and carton is weighed accurately. 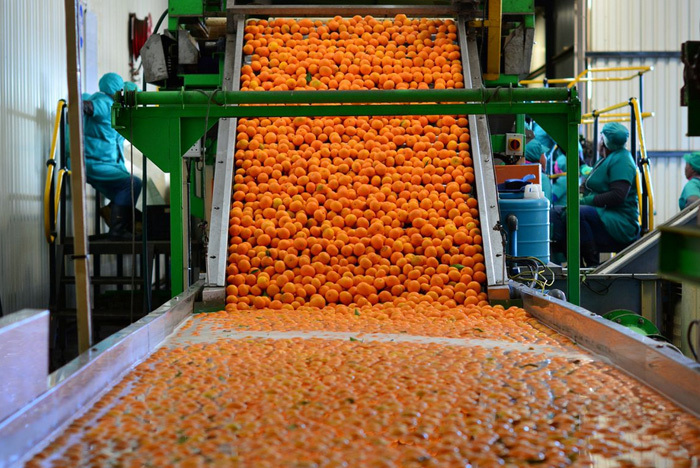 Our citrus fruit is treated with equal care. 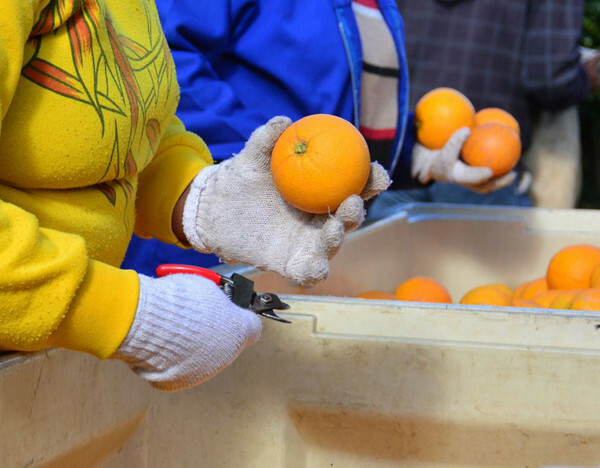 Sorting starts in the orchards to uncover third grade defects such as blemishes, malformation, size, injuries, decay and progressive defects. 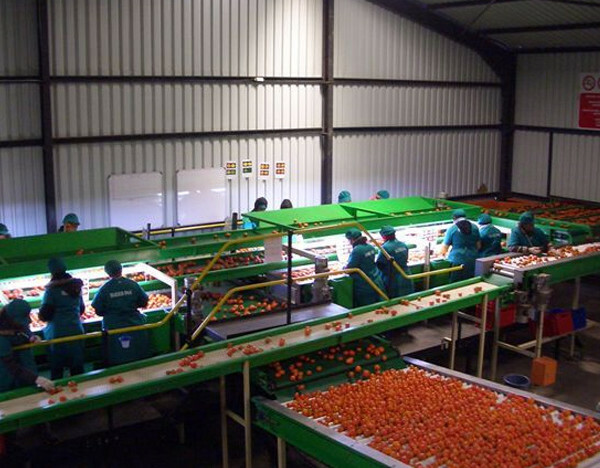 We ensure that the appropriate sorting and quality measures are done according to client preferences – from the harvesting period to the packing stage. Constant advancements such as investing in the latest equipment and ongoing skills’ training for our employees’, provide a steadfast base from which we continuously deliver quality on all fronts of our operations. 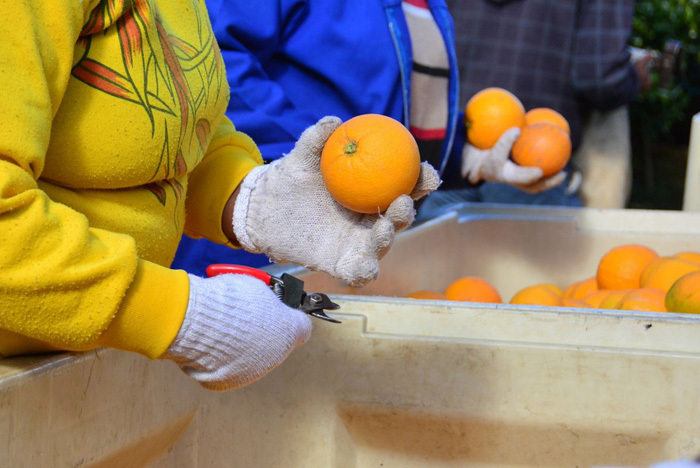 Most aspects of our farming operations are governed and streamlined by the technical procedures that make our company stand out as a trusted and professional fruit producer. 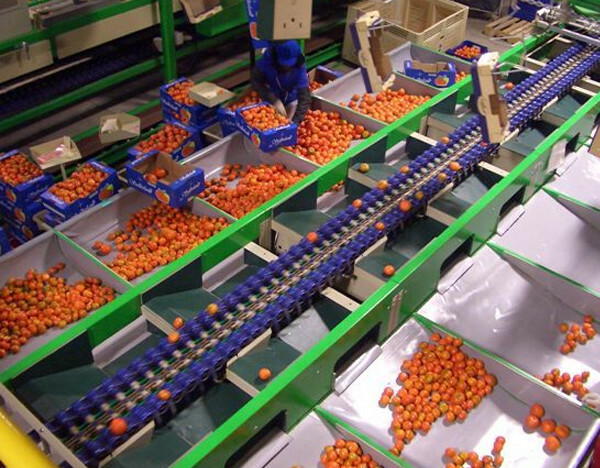 The technical and quality managers are meticulous in ensuring that our high standards are maintained throughout every process – this achieves better pack-outs at our facilities and improves overall efficiency. The technical team’s responsibility is to maximise production while upholding our clients’ expectations and they do this by having a hands-on, detail-oriented approach. 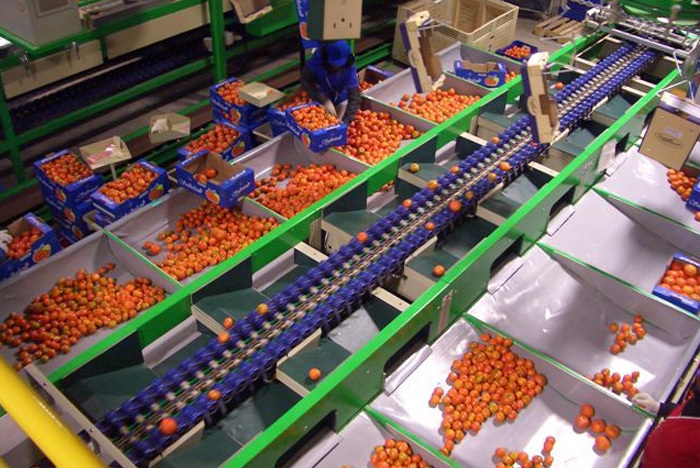 Suiderland Plase guarantees that the international accreditations of all our farms and packing facilities are in accordance with the most stringent standards as specified by our portfolio of global clients. Adherence to GlobalG.A.P standards, Tesco Nature’s Choice, Albert Heijn protocol, Sedex, ICIX, HACCP/BRC, IFS Broker, GRASP and ETI ethical codes as well as with the client/EU/Codex compliance ensures our customers can rest assured that our products are of the highest standard. 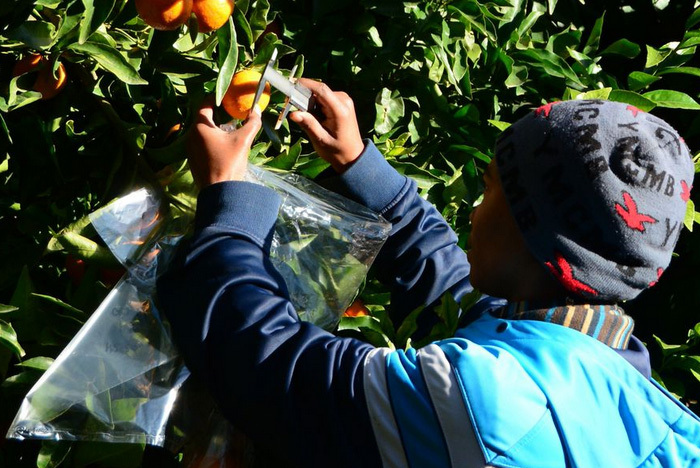 South African legislation regarding application plant protection products are also mandatory and the Suiderland Plase ethical compliance document helps our farms to adhere to the set standards. Suiderland Plase products are all tested for residue and comply with the target market pesticide maximum residue limits (MRLs).